Lead Partner: Techmania Science Center o. p. s.
Researchers' Night is an annual meeting of the public with science and scientists organized by the European Commission on the last Friday of the month of September. On this day, all over Europe, there will open the doors of scientific and educational institutions offering popular education programs, which at hundreds of sites across the European Union in particular, shows the fascinating world of science and engineering phenomena. Researchers' Night in the Czech Republic has a long tradition and is held since 2005. Techmania as national coordinator with partners annually prepare a varied program consisting of shows, creative workshops, musical performances, popularly tuned lectures and competitions. All localities organizers Researchers' Night is the one night a popular form of presenting science and especially the bearers of scientists, inventors, engineers, science communicators ... Admission to all events at all locations is free. 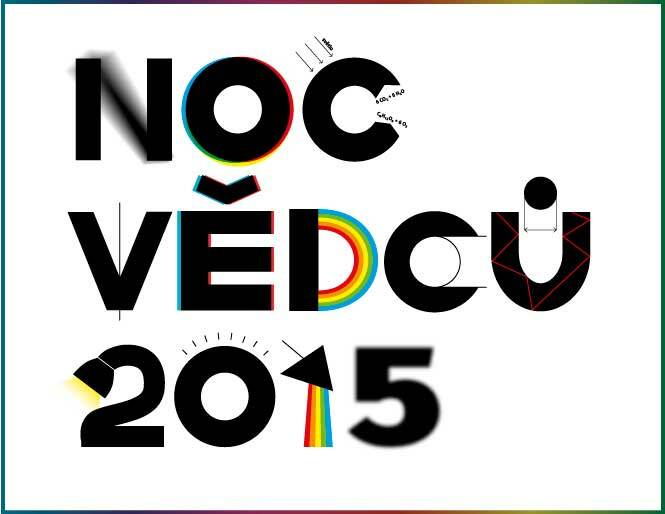 Detailed program and list of organizers is listed on www.noc-vedcu.cz.